Decided to settle in Canada? That’s great! Canada is a wonderful nation with a friendly population, flourishing economy and abundant employment opportunities. 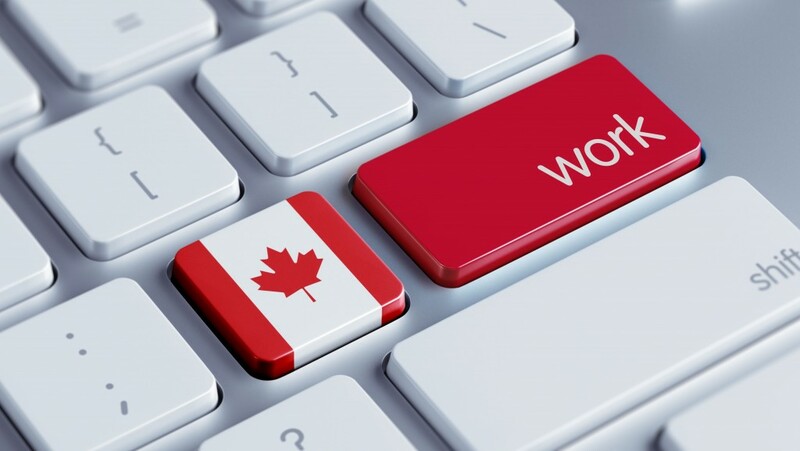 While achieving a successful career in Canada merely depends upon your skills and ability to serve the positions the country is eagerly looking to fill in, a piece of good information about the trending opportunities will indeed help you choose a well-paying job of the country. Where sectors like health care, natural resources and construction are always in high in demand for alien professionals, the following 10 job positions are increasingly seeking the attention of migrants this year. Food sector: Previous year’s Canada employment annual report states that the food sector has attracted a good number of talented youth. As of the report, food service supervisors and cooks were invited to migrate to Canada in great numbers and contribute to its economic development. Engineering: On a large scale, the Canadian Engineering sector is looking for engineers of various streams; ranging from mechanical engineers to project engineers, Canada has numerous job openings in its engineering sector. If you have the skills, qualification and work experience that relate to the prerequisites of the engineering roles the country is offering, then you have your key to set up your career in Canada as an engineer. Construction: The construction sector of Canada too, is booming at an alarming rate. As of the estimates, the sector constitutes about 13 percent of the total economy. To a great extent, the sector is inviting plumbers, ironworkers, crane and heavy operators, supervisors and managers to fill in the vacant positions under construction category and bring about development to the sector. Medical Technology: With the increase in the usage of technology in medical sector, Canada has realized the importance of inviting candidates who not only hold exceptional IT skills but also have knowledge of the health care industry. Maintaining electronic medical records and conducting medical examinations by the use of innovative technology has created a great demand in the country for professionals like medical imaging workers, medical radiation technologists, lab technologists and diagnostics. Dental Care: One among the many lucrative sectors of the country is the dental care sector. Whereas the opportunities for dental physicians or surgeons are at peak in Canada, assistants for dental implants and dental surgery are also being invited by to set their roots in the country. Occupational therapy: The role of occupational therapists is to rehabilitate clients and assist them in regaining their independence, on having recovered from any injury or trauma. The increase in workplace-related accidents and injuries, the need of occupational therapists in Canada has increased by time. The basic criteria to qualify for the role of an occupational therapist in Canada is to hold a two-year degree in occupational therapy and a good experience in the fieldwork. Dietitian: Canadians are well known for their healthy lifestyle. Most Canadian live their lives by the word of their dietitians. For this very reason, dietitians hold a significant role in Canada. The country annually invites dietitians from various countries of the world, who eventually contribute to the good health of the society and uplift the health care sector of the nation. Nursing: Among the well-paid jobs for women in Canada, the profession of nursing has recorded a high preference over the years. Be it nurses who are internationally trained or Canada-trained, the basic criteria for them to qualify for the position is to pass a professional nursing order’s exam in order to practice in the country. Veterinary care: Statistics show that most international countries have a huge demand for professionals into the veterinary care sector. Canada is also one among such countries where most citizens keep pets, especially dogs. While tertiary care jobs are amongst the most trending jobs of the years, also they have been reviewed as one among the many well-paid jobs of Canada. Insurance agents: With the increasing importance of insurance, insurance companies have gained a good popularity in the Canadian economy. Emerging insurance companies are constantly looking for skilled workforce with qualities that would serve their business profits and prosperity. For candidates with knowledge of insurance industry combined with sales skills becoming insurance agents in Canada is certainly easy. To know whether you qualify for the Canadian job you are dreaming of, submit your details here. One of our immigration experts will get back to you with adequate and accurate information.